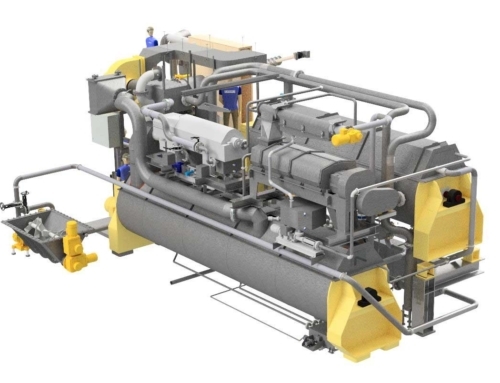 Prima Protein of Norway has contracted Hedinn to build a new 750-ton protein plant in Egersund on the west coast of Norway. The total cost of the installation is estimated at 300 million NOK (31 million EUR/3,8 billion ISK). Except for housing, Hedinn will handle and oversee all elements of the plant construction. Hedinn and Prima Protein signed the contract on November 2, 2017. Hedinn‘s technical department immediately got to work on the complicated design process. All hands will be on deck for this project, as the protein plant is expected to start operations before the end of 2018. 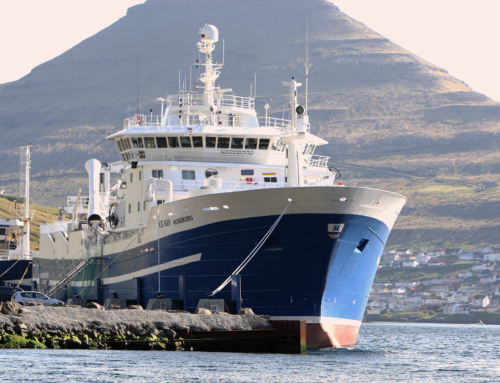 The bulk of the plant’s design and construction will take place at Hedinn‘s headquarters in Iceland. 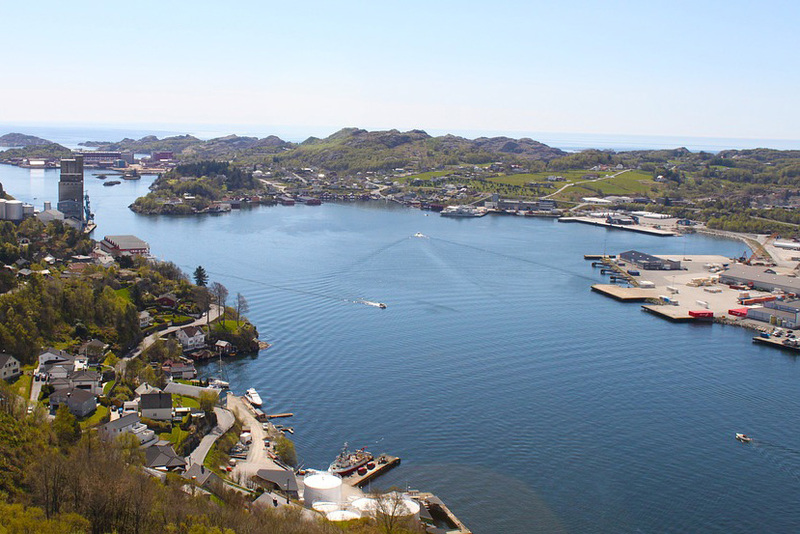 Overlooking Egersund, one of the largest fishing harbours in Norway. Prima Protein is a new company started earlier this year, built on the premise of producing fishmeal and fish oil in Egersund. The town has a population of 12 thousand and has one of the best natural harbours in Norway. Egersund is the second largest fishing harbour in Norway, only surpassed by Ålesund. With the start of Prima Protein, Egersund is destined to regain its former status in this regard. The plant is expected to employ a staff of 15 to 20. 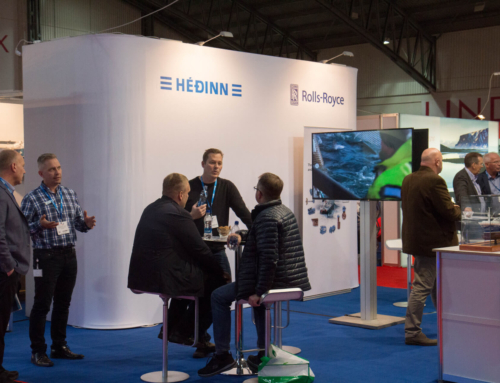 The prime instigator of Prima Protein is Fredrik Andersen (above), a well-known figure in the Norwegian fishing industry who has worked with Hedinn on various projects during the last decade. The principal investors in Prima Protein are Anbjørg Øglend and Jakob Hatteland, two successful Norwegian entrepreneurs. On behalf of Hedinn, Gunnar Palsson and Olafur Gudlaugsson have been leading the formulation and planning of the new protein plant in Egersund, culminating in the contract with Hedinn. The facility will be a conventional one, based on time-tested solutions along with modern innovation and upgrades, especially when it comes to material handling and energy utilization. Since Egersund is a prominent fishing harbour, the raw material from pelagic fishing is in abundance. 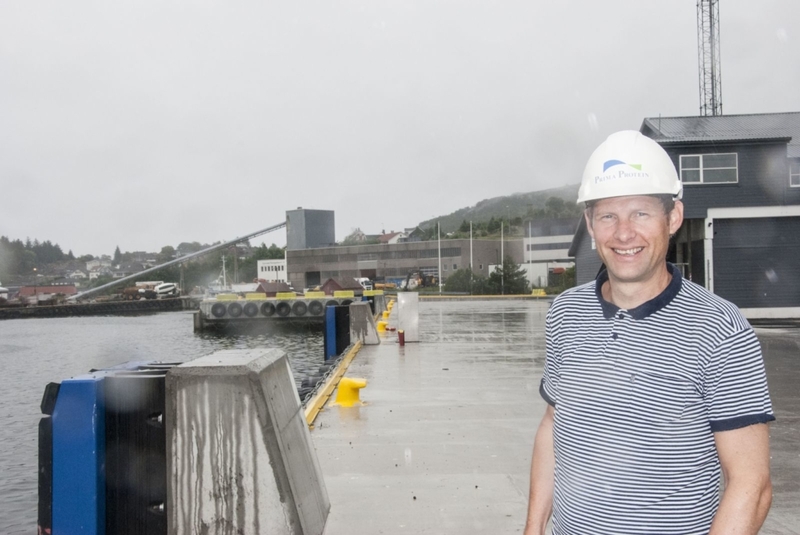 There used to be three fishmeal plants in Egersund, but only one remains. 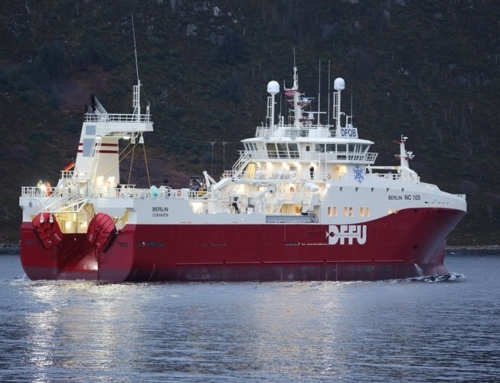 With the advent of Prima Protein, fisheries will enjoy a welcome competition for their catch.